Ever wondered how much yarn do you need to make a baby blanket? 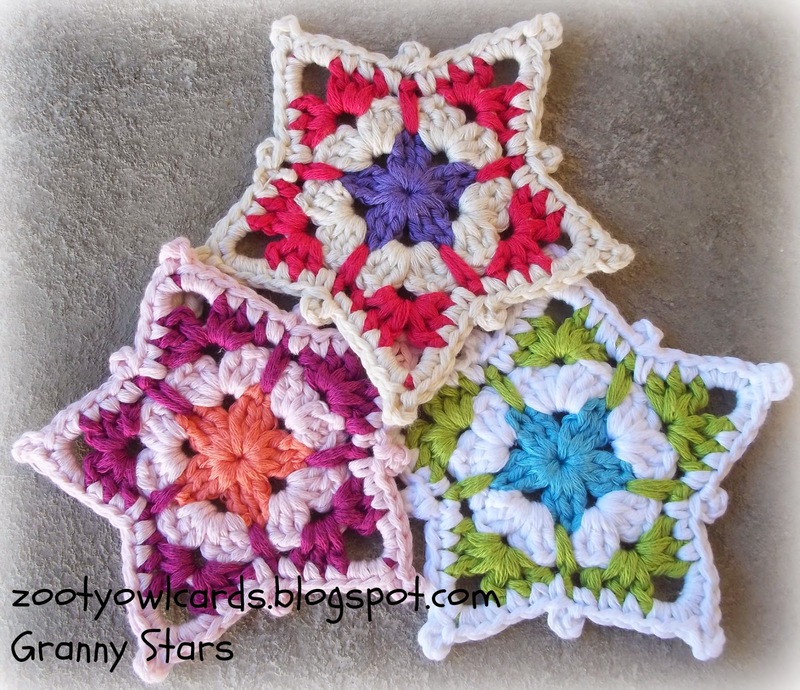 Baby blankets are really popular in the crochet or knitting world as one of the most common projects. There are so many wonderful patterns out there and yet sometimes you may feel that you want to design your own baby blanket since is so very easy to come up with your very own version even if you’re in the very beginning and know just a few stitches. 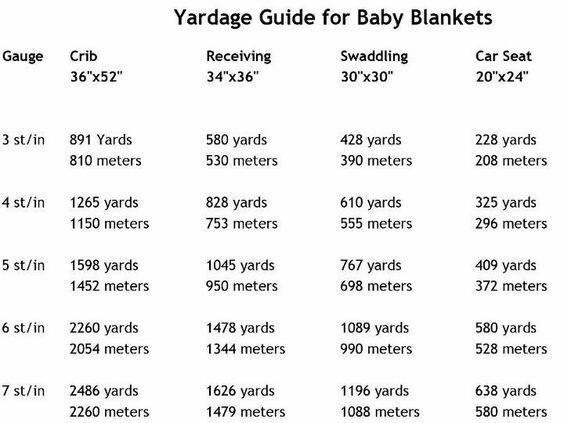 Finding out how much yarn you need for your project could be a very easy task even if you don’t know how to calculate the yardage for your baby blanket (which, as most of us know, can be a little tricky to estimate exactly!) 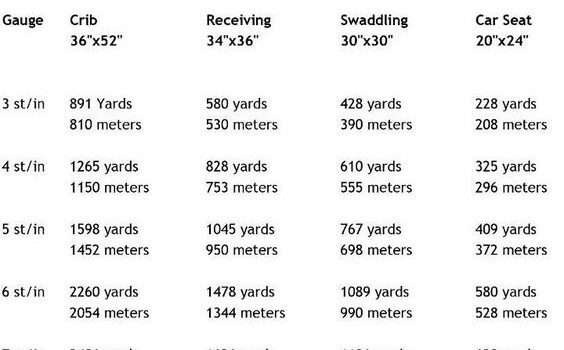 Having a handy chart is a time saver and this is why we bring this chart to you hopping that it will help you to get you started easily with your next baby blanket.